We’re always updating and remixing the News Dashboard to best serve our customers, and we’ve recently made a couple big changes that should interest all news publishers who get traffic (or want to) from Google News and the Google SERPs (regular old search engine results pages). The new Action View replaces our Action Dashboard, and combines mobile and desktop data into a single streamlined view. The tool crawls for individual keyword data out of Google at a near-real time rate of every 15 minutes. That’s 96 checks per day and keyword of where your articles are ranking.. 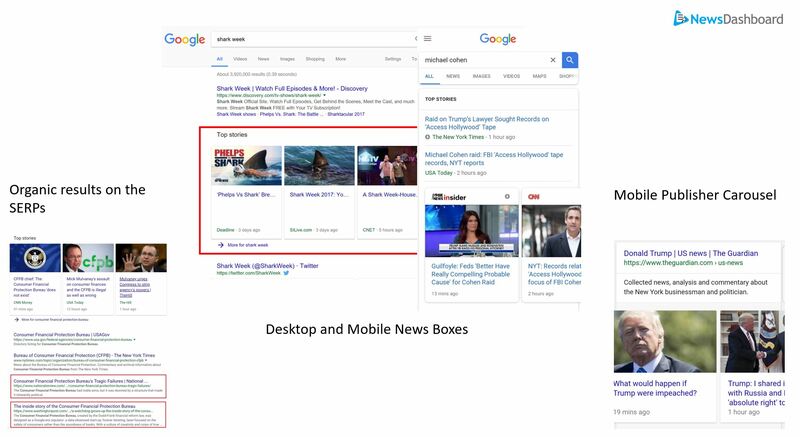 The revamped News Dashboard Action View shows you which of your articles are indexed to the keywords you car about by Google, and if they’re ranking on the mobile and desktop SERPs (search engine results pages). 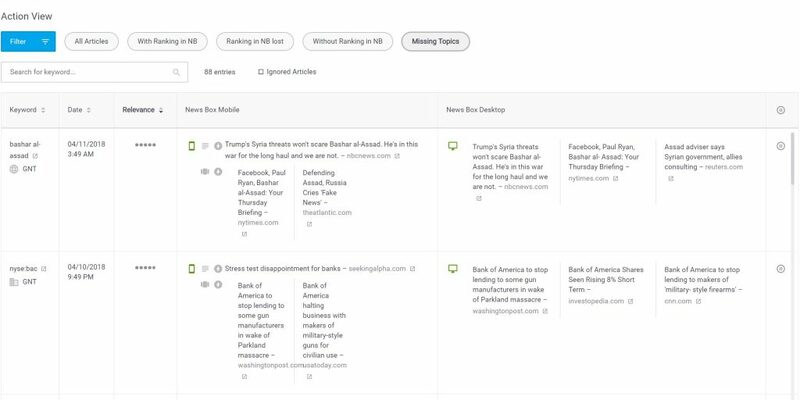 In the Action View, you also have the ability to sort by keyword (so you can see if you have multiple articles that are indexed/ranking toward a single keyword) and by article (to see if a single article is indexed/ranking toward more than keyword), using the drop-down menu at the top right. The newest article you’ve written about the keyword was last published or republished more than 24 hours ago. The article you’ve written about the keyword is not indexed, or connected, to the keyword by Google. In other words, Google doesn’t understand the article is primarily about the keyword. You haven’t written an article about the keyword! Maybe it’s breaking news, not usually in your coverage area, or a keyword you wouldn’t ever really cover. The News Dashboard Action View shows you what keywords you don’t have a story about from Google’s perspective, as well as a one-stop snapshot of what publishers and articles are in the News Boxes. And to save you hours of using your desktop and phone to manually search for hundreds of keywords to see if you have an article ranking in a News Boxes, you can see the publishers and individual articles in this view. 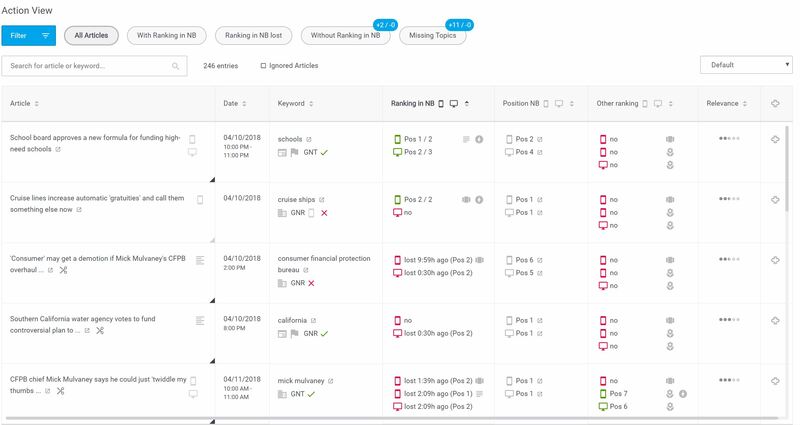 Within the News Dashboard’s Keyword Manager, you can create keyword clusters for any group of keywords you want to track, then filter the Action View – including the Missing Topics – by that specific group of keywords. This allows you to have a laser-focus on the keywords, categories and events that each individual editor works with on a daily basis. Using the News Dashboard Keyword Manager, split your keywords into clusters around stories, beats, reporters, breaking news and more. 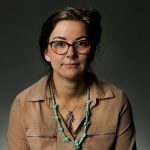 If you would like to learn more about how the News Dashboard can help your newsroom or start a demo, reach out, and follow us on Twitter, Facebook and LinkedIn.